Each Chinese New Year is characterised by one of 12 animals which appear in the Chinese zodiac. 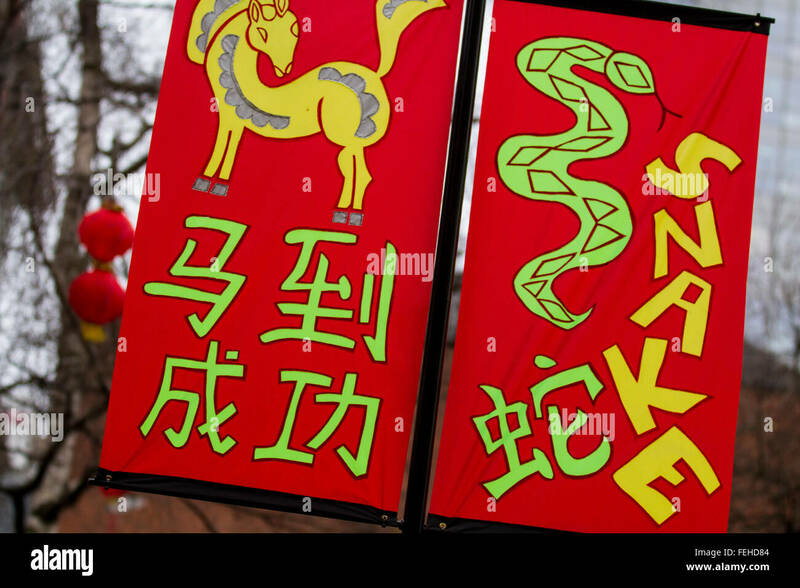 The Chinese zodiac is divided into 12 blocks (or houses) just like its western counterpart, but with the major difference being that each house has a time-length of one year instead of one month. This year it's the Year of the Monkey, the ninth animal in the cycle. The next Year of the Monkey will be in 2028.